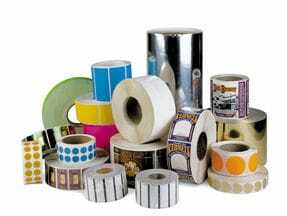 Z-SELECT PAPER LABELS - Premium, bright white, ultra smooth paper facestock specially coated to provide optimal performance. Available in direct thermal and thermal transfer. 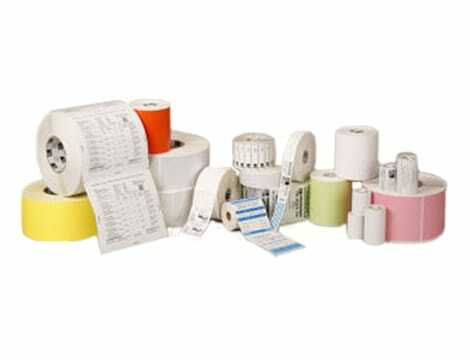 Offering includes standard, all-temp and removable adhesives.